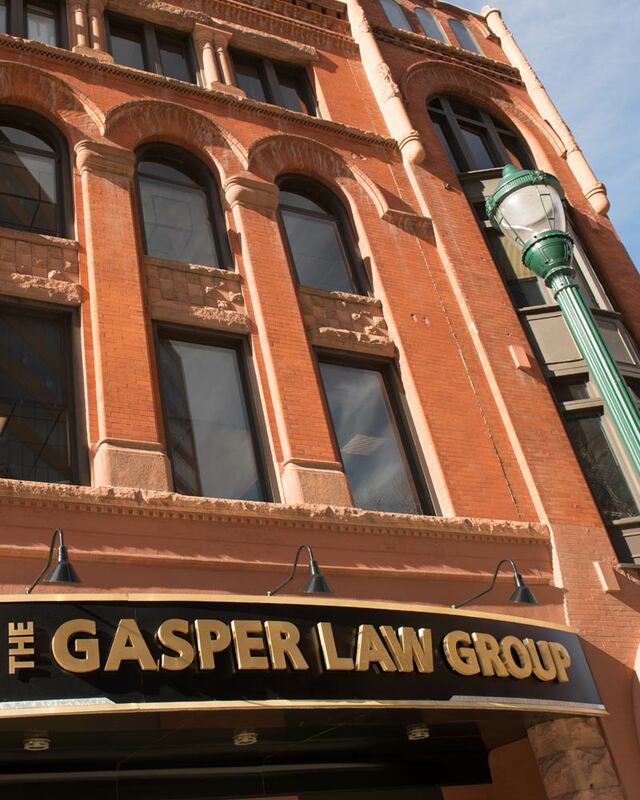 Jack Roth comes to The Gasper Law Group after nearly twenty years as a prosecutor. Jack started as an intern in the Douglas County District Attorney’s Office, trying numerous misdemeanors and DUI’s while still in law school. Upon graduation, Jack joined the Fourth Judicial District Attorney’s Office, progressing through the specialty units of Economic Crime, Gang Prosecution, Vehicular Homicide, Special Victims Unit and eventually homicide cases in El Paso and Teller Counties. Jack then joined the Violent Crimes Assistance Team at the Colorado Attorney General’s Office, Special Prosecution Unit where he traveled the state, assisting and trying complex homicide and death penalty cases. Jack has also taught search and seizure, courtroom testimony, and officer involved shooting classes at several police academies, the Central Mountain Training Foundation for detectives and at Colorado Organization for Victim Assistance (“COVA”) conferences. 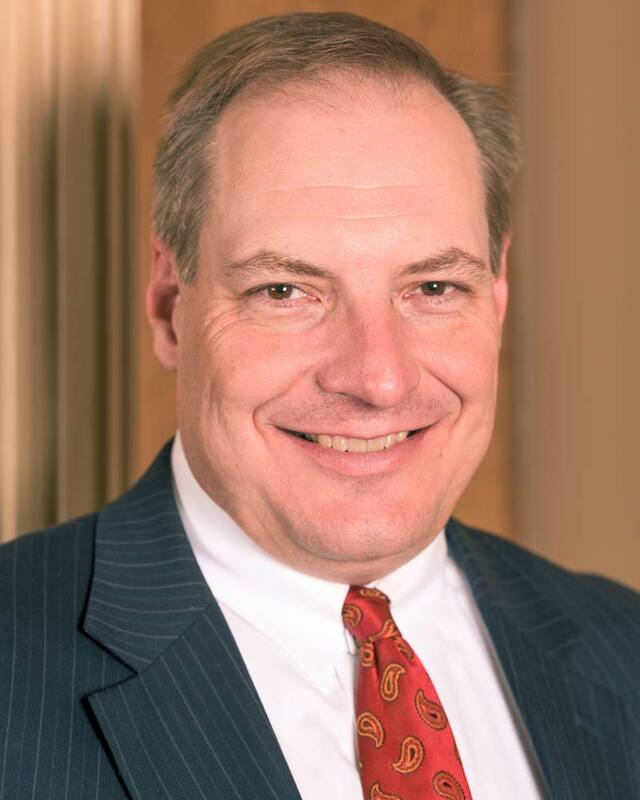 In addition to his prosecutorial experience, Jack was a reserve officer for the Parker Police department for thirteen years where he worked as a patrol officer, seeing both sides of law enforcement. 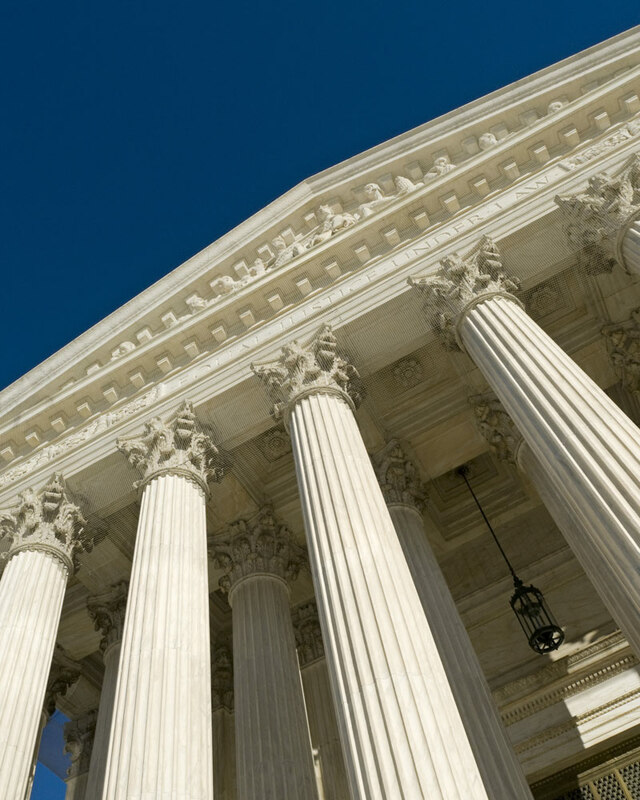 Jack brings his vast experience in the courtroom to The Gasper Law Group where he will be representing clients in the areas of Criminal Defense, Civil Protection Orders, and Domestic Relations (Divorce / Child Custody). Jack earned his Law Degree from the University of Denver in 1999 and his undergraduate degree, a self-constructed criminal justice major with a minor in business administration, in the scenic setting of Fort Lewis College in Durango, Colorado. Before law school, he also played football for the semi-pro team, Colorado Springs Hornets. In any remaining spare time, this fifth generation Coloradoan enjoys researching the history of Colorado’s historic ghost towns and mining towns, taking his German Shepherd on hikes, and yelling in frustration at Broncos, Avalanche or Rockies games.